Alaska’s endangered Steller sea lion population continues its precipitous decline. The 2016 survey by the National Oceanic and Atmospheric Administration (NOAA) shows an overall increase in the number of Steller sea lions across Alaska, but a mysterious drop in parts of the western stock. Unalaska's Fish and Game Advisory Committee will support a proposal to allow a limited tanner crab fishery in the Bering Sea this season. The committee endorsed the proposal at a meeting Wednesday night, but only after a close 6-4 vote. 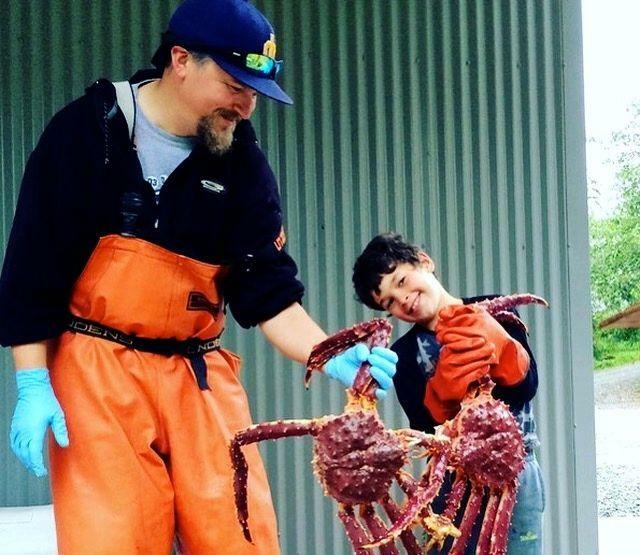 Tyson Fick has been named executive director of Alaska Bering Sea Crabbers (ABSC) — an industry group that represents most of the crab fishermen working in federal waters off Alaska. He'll replace Mark Gleason, who resigned earlier this year. KUCB's Laura Kraegel spoke with Fick about his new job, this year's controversial tanner crab closure, and the decision to open an ABSC office in Alas​ka. His first day on the job is Dec. 1. Officials in Sand Point have wanted to expand city limits for years, but they've never filed a formal petition until now. 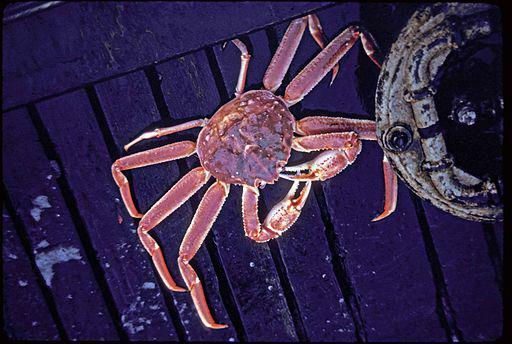 More bad news for commercial crabbers: The Eastern Aleutian District won't open for tanner crab fishing in 2017. The small fishery usually opens in January, with just a few boats harvesting bairdi in state waters around Unalaska and Akutan islands. But a recent trawl survey has forced the Alaska Department of Fish and Game (ADFG) to close it, after the assessment revealed low numbers of mature males.